Vanakkam Chennai! 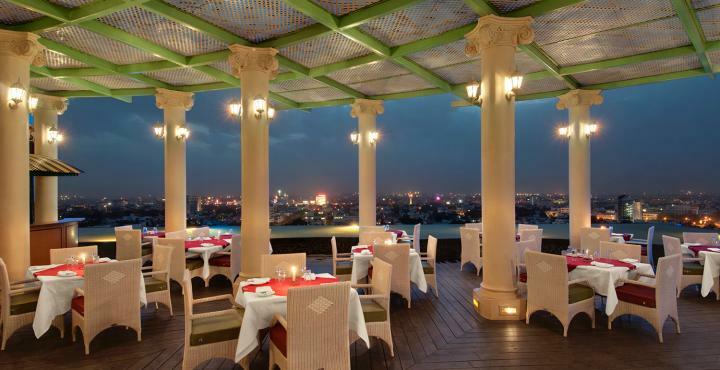 These 5 restaurants including the Crown Residency are giving Upto 80% Cashback WOAH! What’s the wait for? Hurry! Vanakkam Chennai! Everybody needs offers with food? Well here we are to provide you the best ever deals in the best places. Check it out. Are you a biryani lover? Then Aasife is your perfect spot. 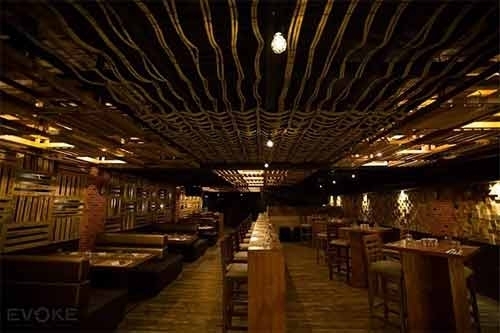 Started in 2000, this place is spreading wide across the city showing its food love to other Indian cuisines. The best part of this place is its ideally handpicked spices and ingredients. Aasife Biryani is exactly what you’ve been waiting for. Click here to get this 40% discounted deal. Be quick and book your tables to get additional 40% cashback. So much to save! Anjappar was among the pioneers to offer the spicy-tangy tastes of Chettinad for the world to relish. 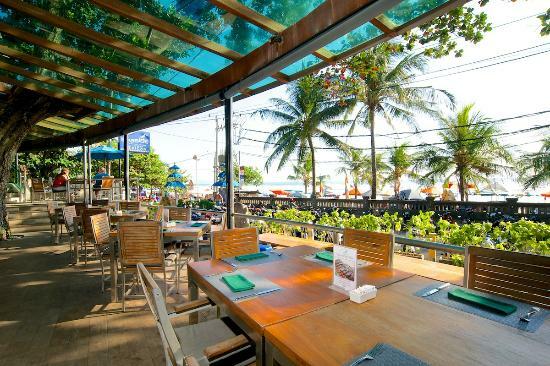 Established in 1964 this place has always offered lip-smacking food with great quality. 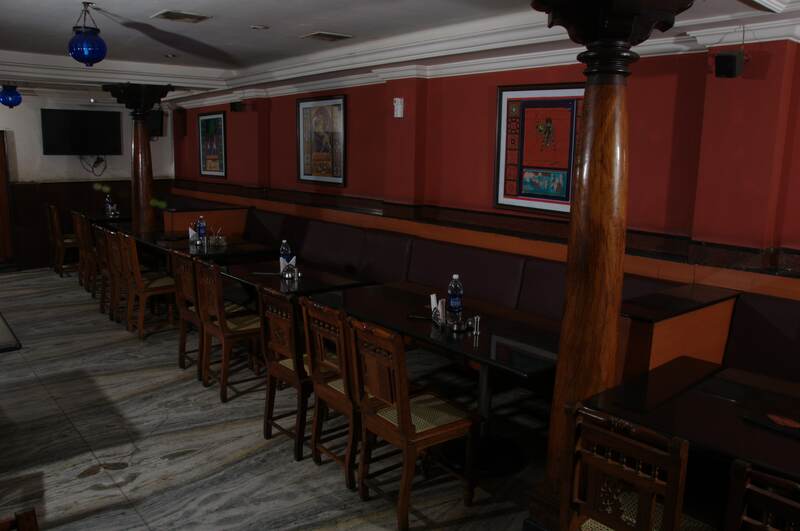 The specialty of this place lies in its Chettinad cuisine, and is a must try. Click here to avail this 46% discounted deal. Also, hurry and save your seats to get the additional 40% cashback! Food and wine make everything fine, right? Is this your motto too? 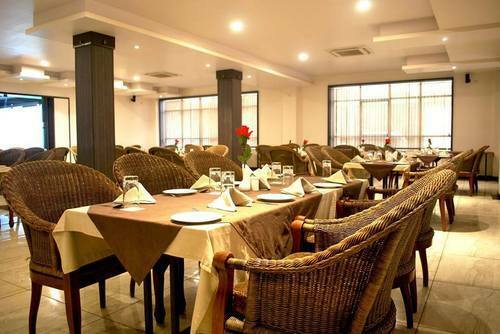 Then you must try Evoke 2.0 as it perfectly stoked bar with Chinese, Continental, BBQ and Finger Food delicacies. Food teamed with music is a perfect date with friends. Click here to enjoy this 46% discounted deal. Also book yourselves to get the additional 40% cashback. 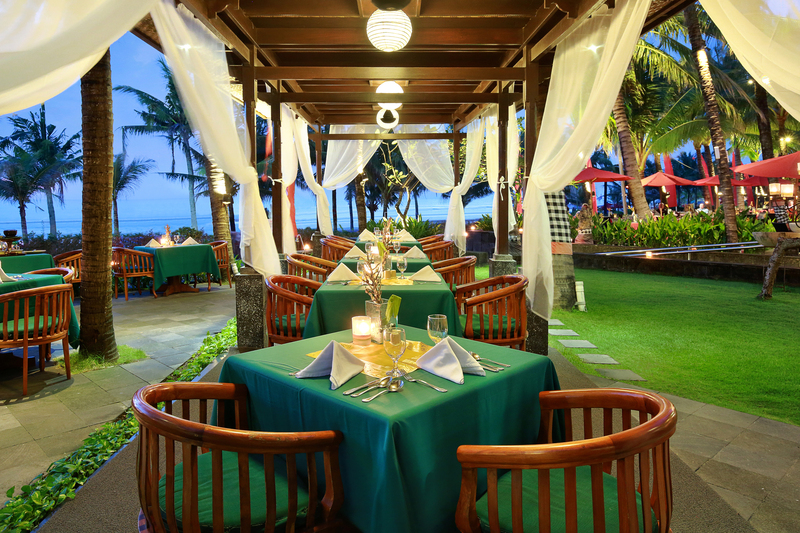 Haven’t you always thought of that perfect date night with wine under the starry sky with your beloved in front of you? Well, we are here to makes your dreams come true. Crown Residency in T Nagar, is giving it you. Rooftop experience with wine and dine under the sky is definitely going to bring out the Valentine’s feel. Click here to get this already 11% discounted deal. Also, save your seats beforehand and get additional 40% cashback! Riveting, isn’t it? 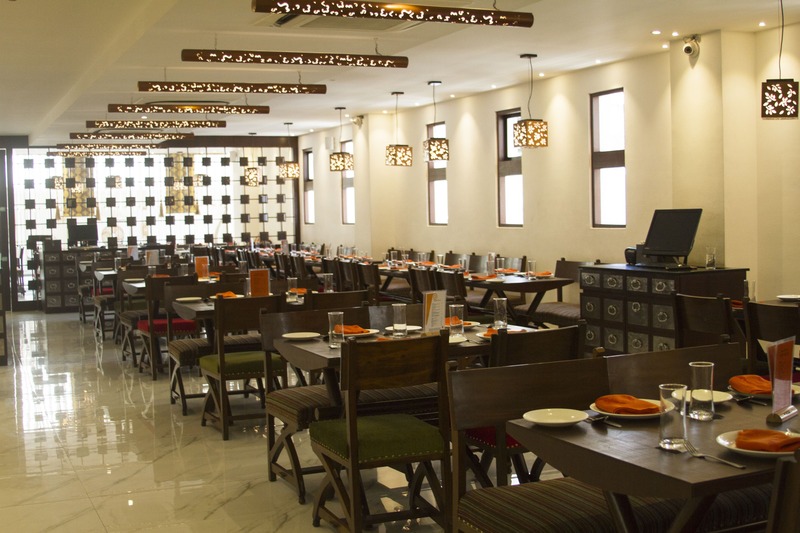 Dine like royalty at Sigree, which serves authentic North Indian and Mughlai cuisine. 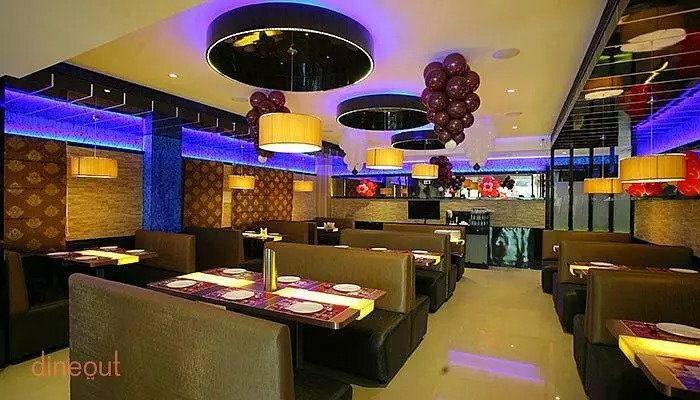 With the grills being their forte, this place is also known for its slow cooked North Indian food that is made following the age old recipes. Head out now with your loved ones for a meal you won’t forget in a long time to come. Click here to avail this 23% discounted deal and don’t forget to book your seats to get the additional 40% cashback. Lovely! So now you know what you’ve gotta do. Get up, save your seats and enjoy the taste of godliness. Keep exploring for more best deals in the best places in town with upto 60% off. Click here to get going and start experiencing what is called the best! Previous Post Yayyy Jaipur! Radisson Blu and these Amazing Restaurants are Offering 70% with our Weekends Plans ALL Set this Time!